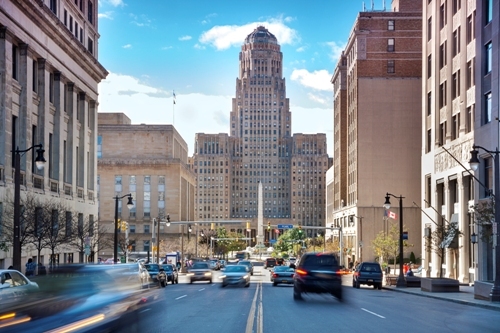 Let’s find out the origin of Buffalo, New York. At first, it was an only a small trading community in 1789. In 1825, the Erie Canal was opened in the area and made the small community grew bigger. It became the 8th largest city in US by 1900s. Before it was declined, Buffalo became the largest grain milling center in US. It also has the major railroad hub. However, the importance of Buffalo decreased because the heavy industries and steel mills moved other regions. St Lawrence Seaway was opened which made the Great lakes shipping’s routes switched. Buffalo Central Terminal was neglected by the people after Amtrak was started in 1970s. 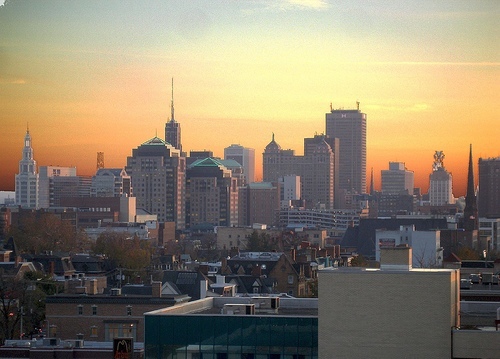 The financial service, education, health care and technology contribute a lot to the economy of Buffalo. The unemployment rate in the city was 5.3 percent as of June 2015. Get facts about Bremen here. In 2010, the city was ranked in 10th best place to raise a family in US based on Forbes. In 2014, it took the record as the most affordable city in the country. 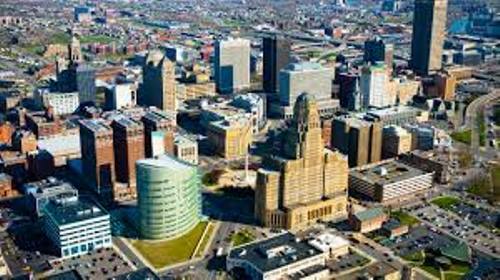 There are several nicknames referred to Buffalo, New York. You can call it The Nickel City, The Queen City, The City of Light and the City of Good Neighbors. If you want to call the people who live here, call them Buffalonians. The food in Buffalo is very rich and diverse. The local food is influenced by the American, Indian, Greek, African American, Polish, German, Italian, Irish and Jewish foods. The famous restaurants and fast food chains in the city include La Nova Pizzeria, Bada Bing, 716 Food and Sport, John and Mary’s Submarines, Just Pizza and Wings and Cantina Loco. Some favorite foods in Buffalo include pastry hearts, Wardynski’s kielbasa, Beef on weck sandwich, haddock fish fries and sponge candy. Check Buenos Aires facts here. The brewing tradition in Buffalo is continued by Community Beer Works, Resurgence Brewing, Flying Bison Brewing Company and Flying Bison Brewing Company. 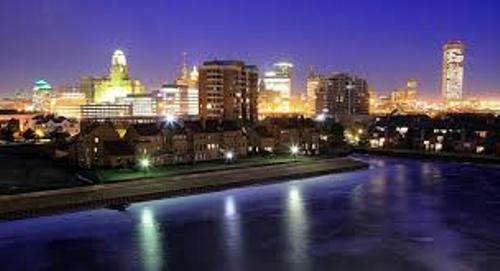 What do you think on facts about Buffalo New York?